On Nov. 22, the first day of Thanksgiving break, members of the SIS Habitat for Humanity club assembled at school. Despite the coldness of the dark early morning, every member showed up on time, and the trip was able to mark a strong start. 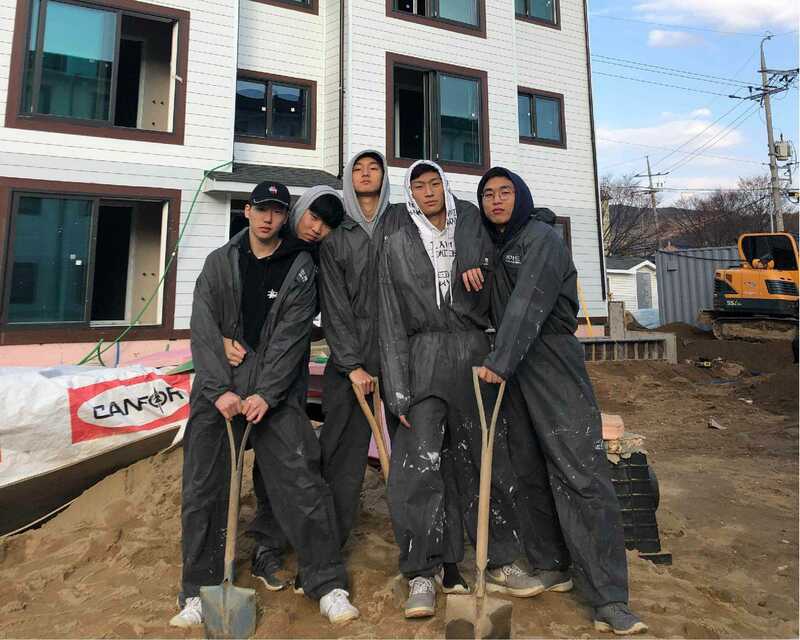 The members worked with official workers from Habitat for Humanity Korea to clean up a house that was already moderately built. It was the first of many more domestic trips to come in the future of SIS HFH. This domestic trip to Anseong was more valuable than ever to the SIS HFH team because it proved their continuous presence at the school. Students from all four grade levels had come together on this mission to provide adequate housing to underprivileged people nearby us. Despite the fact that this was the first trip for most members, they showed more enthusiasm than ever for this cause. 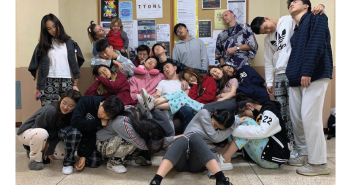 As the year comes to an end, members of the SIS HFH club hope to reflect on this domestic trip and thoroughly prepare for the upcoming international trip to Thailand this coming spring.